Next message (by thread): [hcs-d] Intern with UNICEF, Apolitical, Special Olympics,	& more this summer! 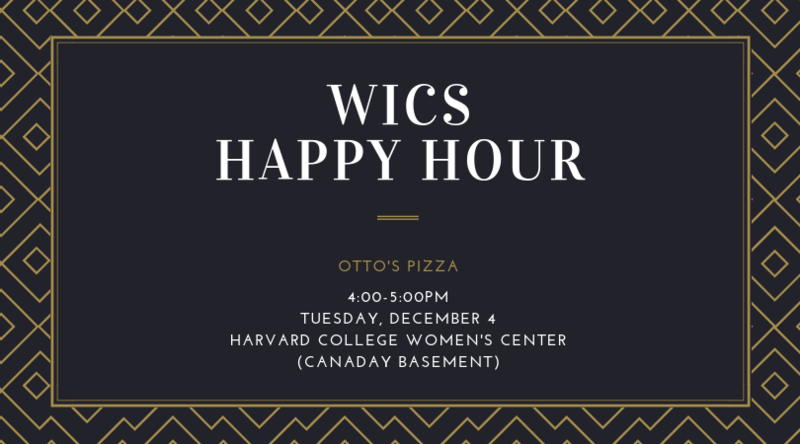 tomorrow, 4-5pm in Harvard College Women's Center! Hope to see you there.